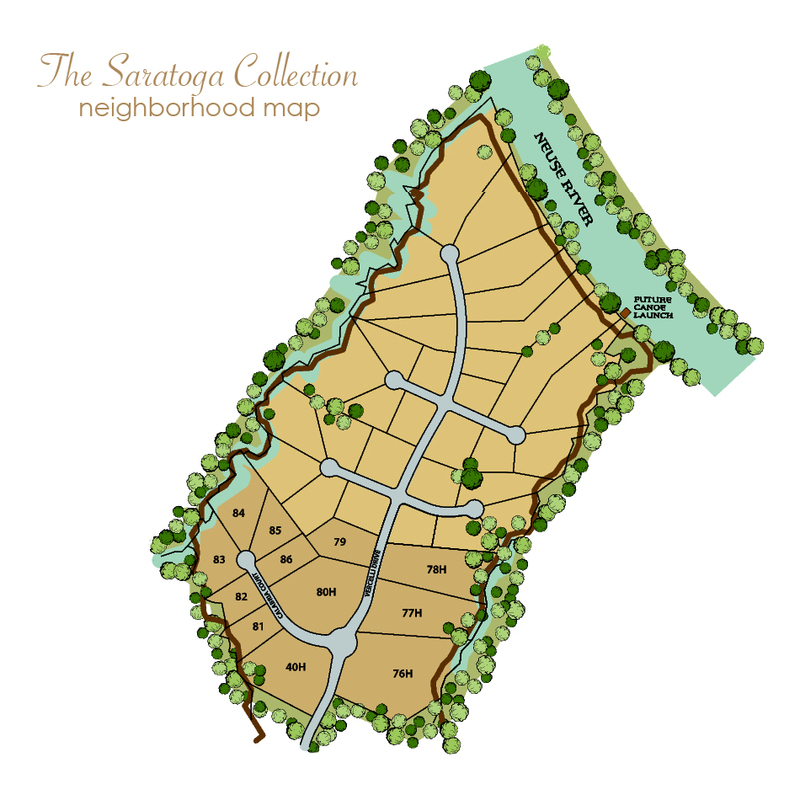 The Saratoga Collection. 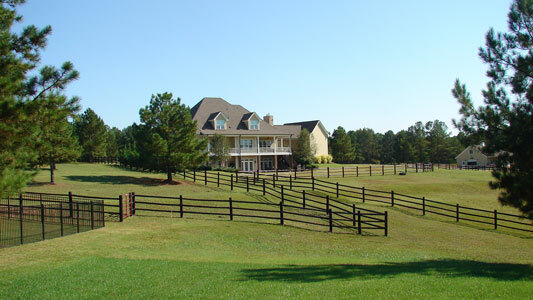 These stunning homes are as inviting as they are impressive. Every detail is carefully planned in the creation of these extraordinary residences – grand entries, dramatic woodwork and remarkable living spaces are just a few of the many characteristics that define these homes. Homesites range from 1.05 to 3.49 acres, many with gorgeous trail, stream, or Neuse River views.